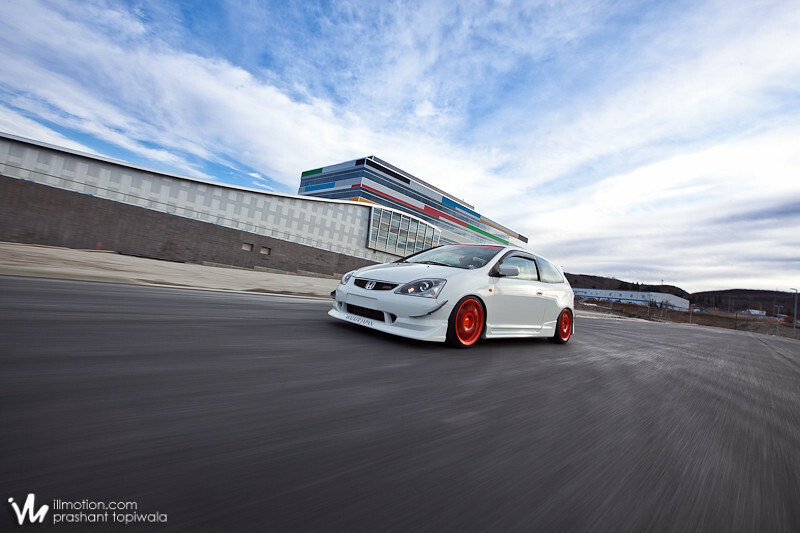 iM Film: Ryan’s Honda Civic SiR from illmotion on Vimeo. Nice and clean, just how I like em. Check out the full feature at illmotion. This entry was posted on January 31, 2012 by craze191st. 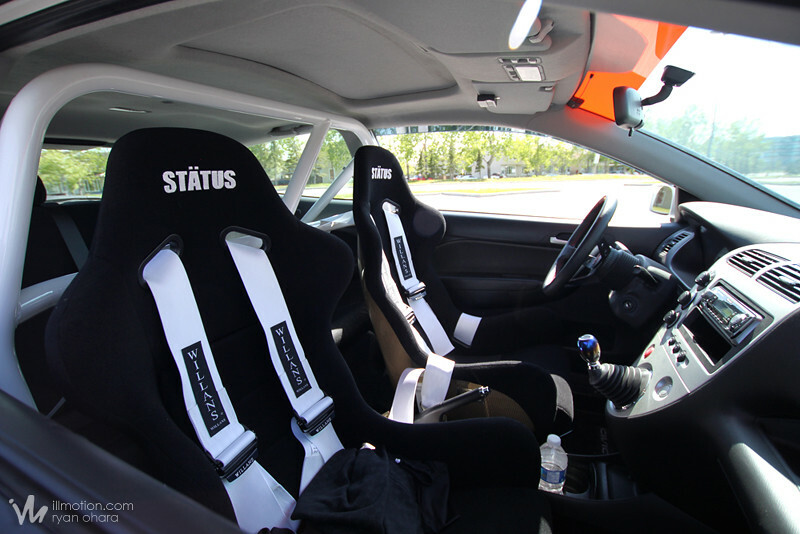 It was filed under Automotive, Video and was tagged with civic, ep3, honda, honda civic, honda civic sir, honda sir, SE37, sir, Volk, volk racing. Love it! The wheels are awesome! And def nice and clean, just how everybody likes it. Unless you like it dirty, then that just makes you a freak.